Christine Bongers was born and bred in Biloela, Central Queensland. She left to attend university and has worked as a broadcast journalist in Brisbane and London, written two environmental television documentaries and run her own media consultancy. She completed a Master of Arts in youth writing in 2008. Her first novel, Dust, was a Children's Book Council of Australia Notable Book for Older Readers. Her second novel, Henry Hoey Hobson, was shortlisted for the CBCA Book of the Year for Younger Readers, the WA Premier's Book Awards and the Queensland Premier's Literary Awards. 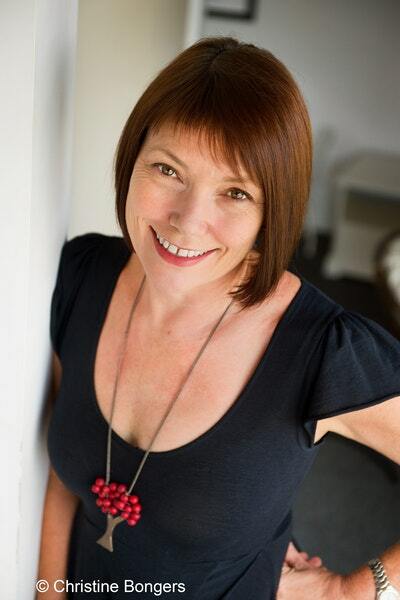 Her most recent novel, Intruder, won the 2015 Davitt Award for Best Debut Crime Book and was shortlisted for the CBCA Book of the Year for Older Readers. Christine lives in Brisbane and shares her life with husband Andrew, children Connor, Brydie, Clancy and Jake, and their dog, Huggy, the Derek Zoolander of Beagles (really, really, really good looking, but not very bright). 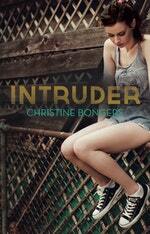 Be the first to find out about Christine Bongers.